You might wonder why dental terms are often so complicated. For instance, the term bruxism. What does it mean? 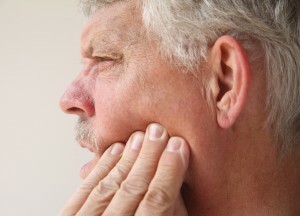 Bruxism is the clenching and grinding of teeth. How do you get the word “brux” from that you might wonder? Why not call it what it is, clenching and grinding? Like so many of the words in the English language, bruxism is derived from the Greek word brychein meaning “to gnash teeth.” Bruxing often happens while sleeping so the bruxer is unaware of it. If the bruxing is mild it usually can be overlooked, but excessive bruxing can result in problems. If you suspect you or a loved one is a bruxer, contact your Forth Worth orthodontist, Dr. Cabal for a complete evaluation and treatment options. How Do You Know if You’re a Bruxer? Answer the questions below to see if you are a bruxer. If you answered yes to the questions above, you may very well be bruxing in your sleep. Bruxing can be done while awake too. If you are in the midst of an episode of stress, anger, tension, frustration, or anxiety, you may be bruxing without even realizing it. Research has indicated that bruxing may be associated with certain personality types including aggressive personalities, hyperactive personalities, and competitive personalities. It can also be the result of malocclusion (a misaligned bite), missing teeth, and crooked teeth. Certain diseases can cause bruxing such as Huntington’s disease, and Parkinson’s disease, and certain medications such as antidepressants. 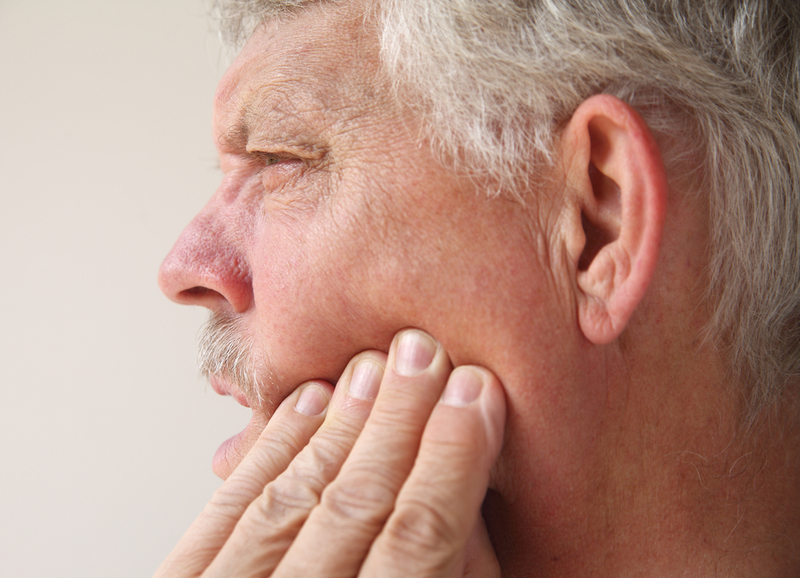 Left untreated, chronic bruxing can cause temporomandibular joint disorder (TMJ) and damage to your dentition. Bruxism is most commonly treated with a custom mouth guard.